This badass lady was referred to us by a friend and joins us in the early am! Tyree has an amazing spirit about her and came into the gym giving it all she had. 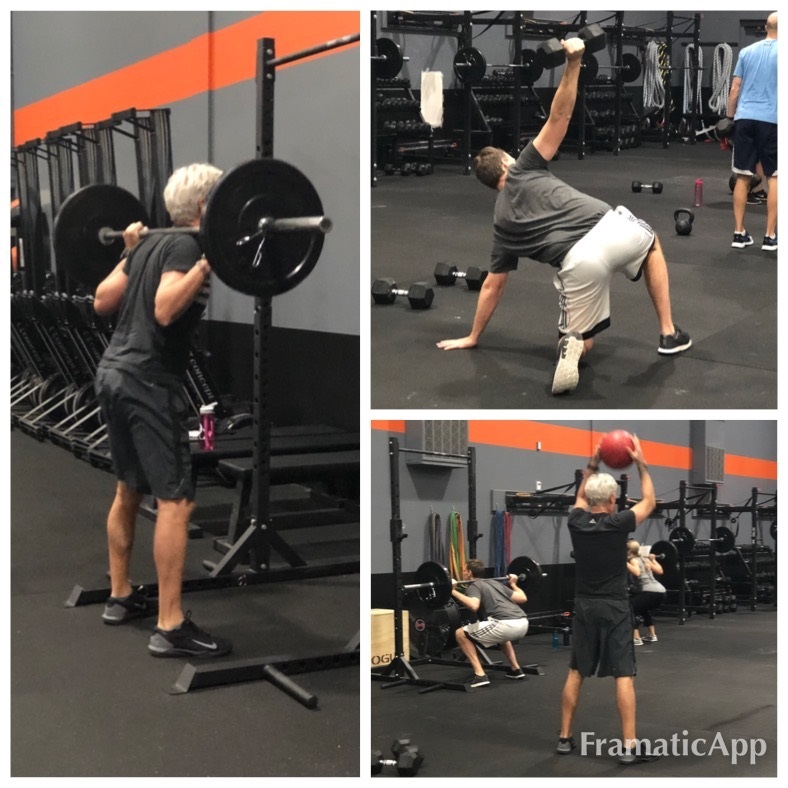 We modify things when needed for a previous injury, but this has not stopped her from killing the workouts and improving her strength week after week. 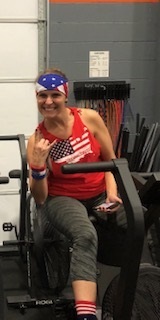 Here she is after her and her team “USA” killed our member workout event Winter Olympics 2019! 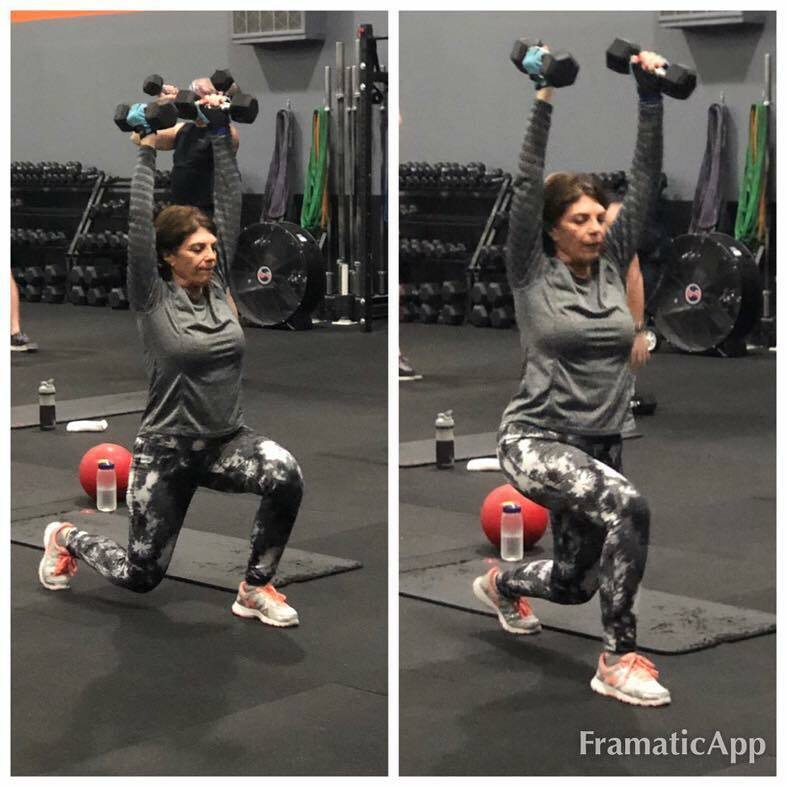 She continues to improve range of motion in her squat and strength in everything!! We can’t wait to see what else she conquers in 2019. She’s just one of those people you wished you had even more of!! Tyree- we are so glad you found us- this spotlight is for you. Keep being you, your smile is infectious! !